At CORE, our unique approach considers the interconnection between biomechanical, biochemical, and mental-emotional factors in the cause and resolution of pain and disease. 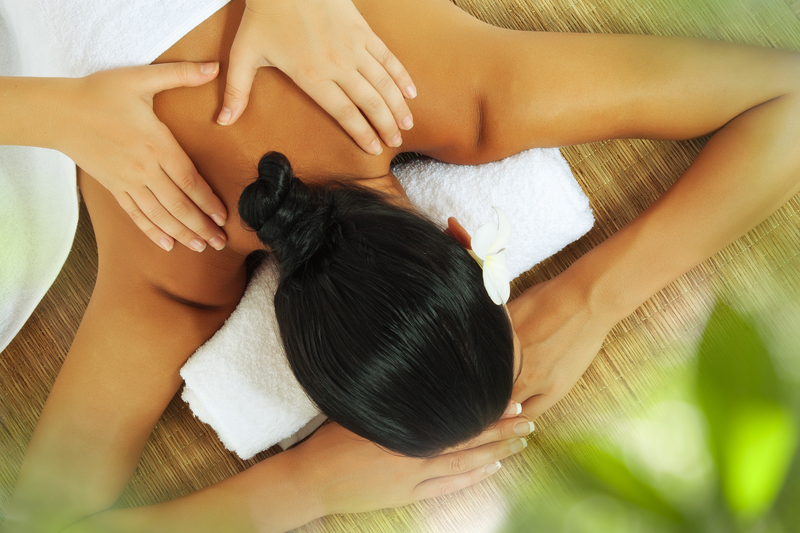 Massage Therapy involves hands-on manipulation of the soft tissues of the body, i.e. the muscles, connective tissue (fascia), tendons, ligaments and joints for the purpose of optimizing health and wellness. Get off to a great start in making your fitness intentions a reality for the new year. No gimmicks here, no false promises, just good old fashion hard work and professional coaching in these classes. Read more on what you can expect from us and our model of care.